Losing a loved one is never easy. A succession is the legal process by which the deceased’s debts are paid and assets are distributed to the proper heirs after death. 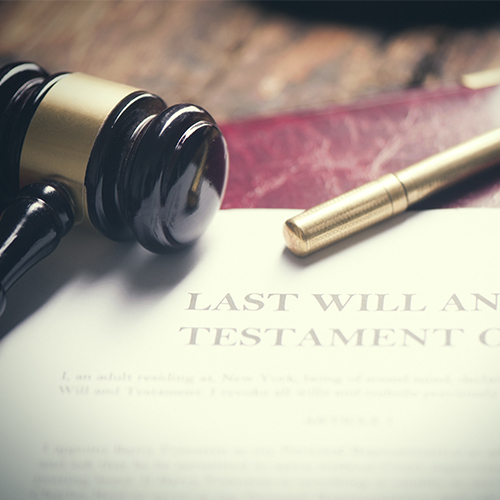 Proper distribution of one’s estate after death can preserve assets and is often necessary for the surviving spouse and/or heirs to ensure the deceased’s matters are handled properly. At Myles Law Firm, we take the time to understand our client’s needs when it comes to handling successions. We take the time to ensure your loved one’s matters are handled efficiently and as economically as possible.